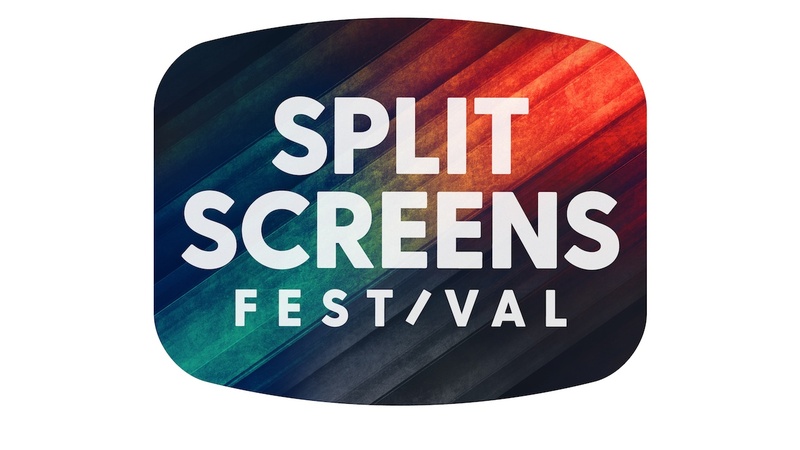 Whether you’re a mid-career writer or just starting out, join IFC Center and Split Screens TV Festival for an exciting and informative day all about the ins and outs of writing for television, hosted and taught by industry professionals. Ticket price also includes admission to and a free drink at a post-workshop happy hour networking session! IP is hot - or so you’ve heard. How do you take that material you love and adapt it for TV? Writer Ione Lloyd (The Sinner) will talk about her experience adapting for television. Moderated by Rebecca Scolnick (W Magazine). Join fellow writers and our industry guests for a free drink on the house at local establishment and talk about everything you’ve learned!